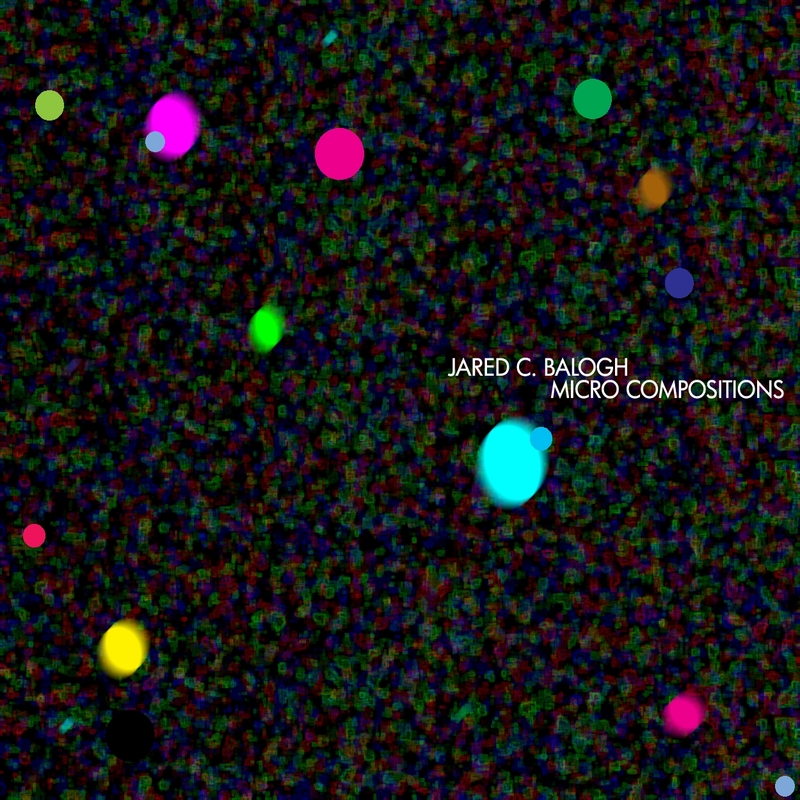 “Micro Compositions” was written in notation on a compositional program as were past albums by Jared C. Balogh, such as “Chaotic-Life-Fin”,” Revitalized Eyes”, “Detaching Realities”, Irrelevant Future”, and “Lunar Elegance”. One of the main principles of this album is keeping all the compositions very short and thus adding another element of eclecticism to the composition portfolio. 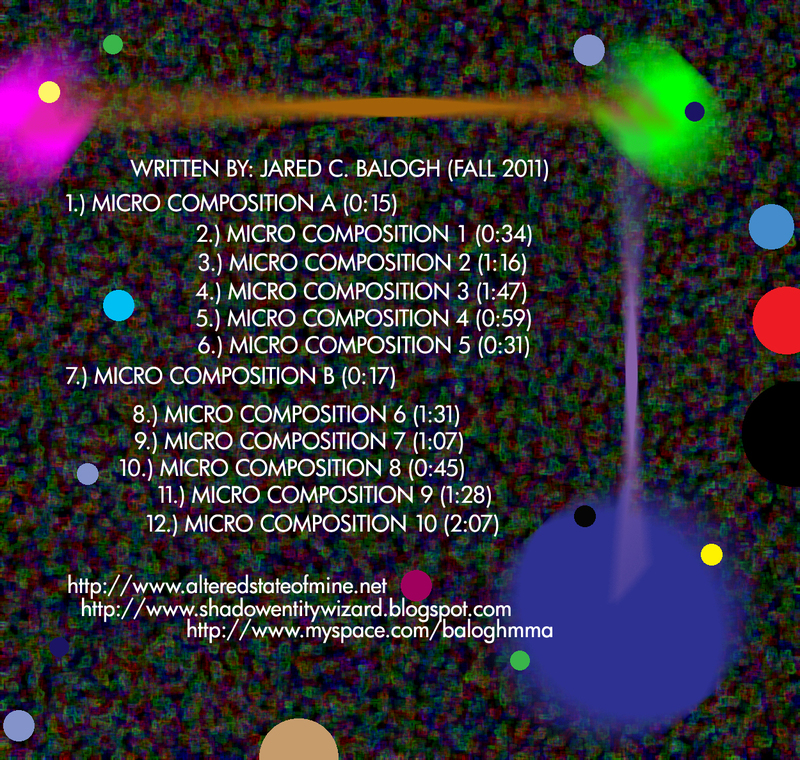 Total length of the album is around 20 minutes. All tracks were written between the fall of 2009 and the fall of 2011. A key principle of past albums was to keep the effects and production minimal, but with “Micro Compositions” effects and production are used more heavily. 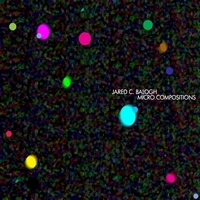 Micro Compositions by Jared C. Balogh is licensed under a Creative Commons Attribution-Noncommercial-Share Alike 3.0 Netherlands License.